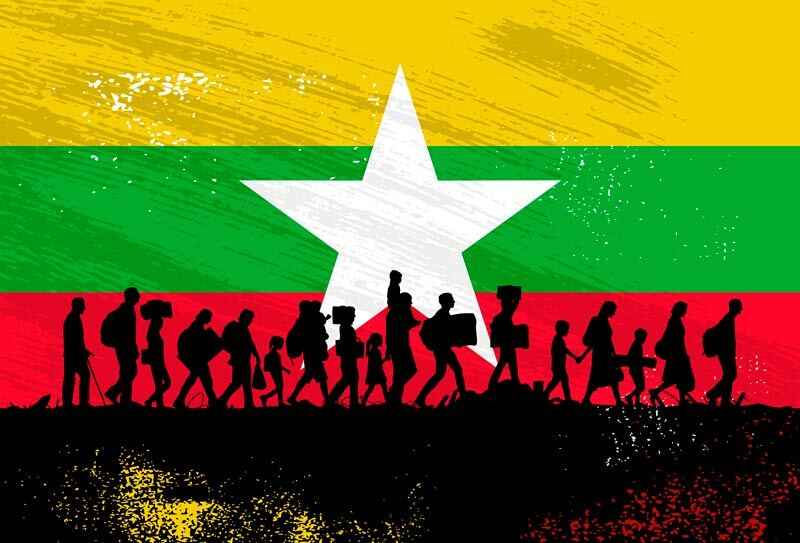 The tension between Myanmar’s Buddhist majority and the country’s Muslim Rohingya minority have created the fastest growing refugee crisis in recent times. The tension between Myanmar’s Buddhist majority and the country’s Muslim Rohingya minority have created the fastest growing refugee crisis experienced in recent times. 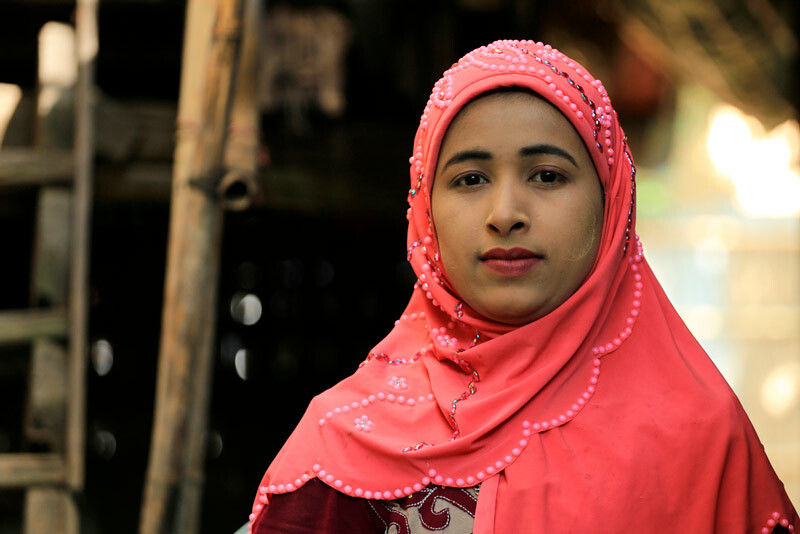 According to the United Nations, nearly 860,000 refugees have fled the violence in Myanmar and crossed the Bangladeshi border into a small area of only 6.7 ㎢ known as Cox’s Bazar. The camps are lacking space and basic necessities. People are living in very close proximity to each other with basic shelter, like tarpaulins and bamboo-made structures. On October 31st, the Canadian government launched the Myanmar Crisis Relief Fund and with the help of Canadian permanent residents and Canadian citizens, were able to accumulate C$12,5 million. The Canadian government matched the amount and it is now being distributed to NGO’s that’ll set out to support and alleviate the crisis on many different levels. Many of the Rohingya refugees are in need of medical care as their injuries range from beatings, burns and gunshot wounds. Treatment of disease and immunization are also in high demand. On a psychological level, some of the refugees have experienced traumatic events, including sexual assault and great emotional stress. Here is how Canadian NGOs are tasked to aid based on these needs. The Canadian Red Cross Society: C$1 million will be used to for Medicare. This include, additional aid workers, mobile medical team and the distribution of hygiene kits. In addition, materials to build shelter are also being distributed. International Committee of the Red Cross (ICRS): C$400,000 is to provide assistance to many families who have been stranded in the border areas of Myanmar and Bangladesh. In addition, the ICRC is distributing food rations and clean water and has set up a phone service for refugees looking to contact family. Médecins du Monde: Another C$1.5 million will be used to dispatch an emergency team to Cox’s Bazar and is supporting local partners by providing health care and psychological support for victims of violence. Medecins Sans Frontieres: Another C$1.5 million will be allocated to bring in midwives, nurses, doctors and ambulance support systems to transport patients. Also, counselling for those who experienced sexual assault; and vaccination and booster programs. It also hopes to build latrines, boreholes, a gravity water supply system and to truck water across refugee camps. providing support to the most vulnerable of refugees, such as pregnant women, children, the elderly and the immobile. 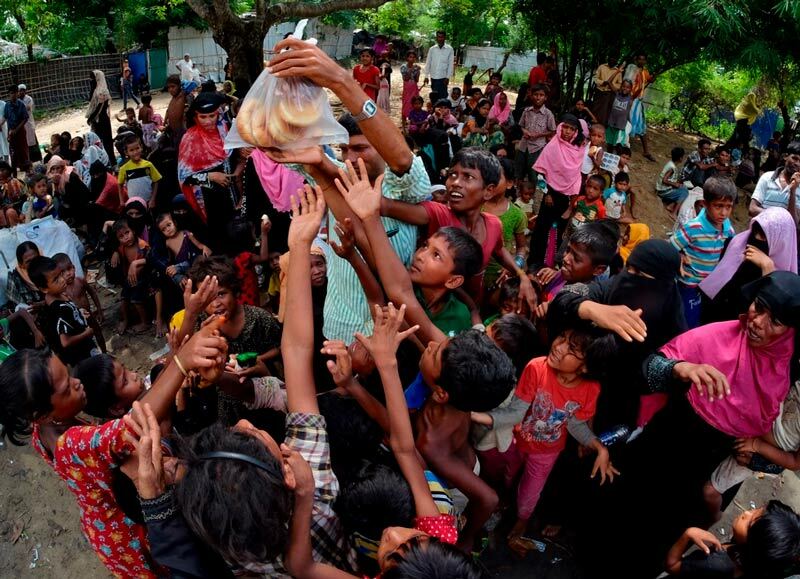 Canada along with all of its NGOs have altogether donated C$37,5 million to assist the needs of Rohingya people. Canada is a leading country in humanitarian projects around the world and the number one destination for immigration.